When I first started this blog it was a place for me to write about my family which at the time was just me, my husband and Lucas. Nearly two years ago I found out we were expecting twins and I started to blog about my twin pregnancy and later on my twin boys. Being a blogger, when I found out I was having twins the first thing I did was take to the internet to find other twin blogs and over time many have become good friends. 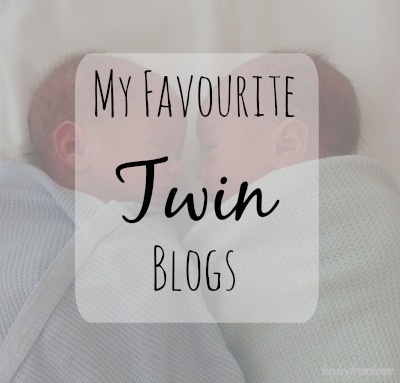 I thought I’d share some of my favourite twin blogs with you; they are all different but equally inspiring to me. Jess blogs at Mummy of Boy Girl Twins, the clue is in the title! Jess is a Mum to 2 year old boy girl twins; her blog is such a fantastic read because it covers all sorts of things. I love her home and fashion posts just as much as I love her posts about her twins. She writes a lot about family life and I especially like her honesty about the good and the bad of twin parenting. There are some fantastic posts on her blog about IVF and her journey to becoming a parent. She is one stylish Mama who also happens to be a fantastic writer. Kat of Beau Twins is one of the first twin Mummies I remember finding and chatting to on twitter, she is super friendly and approachable and I am so glad I found her little space of the internet. She has beautiful twin girls who she writes about with so much love but her blog also covers very important, honest topics about PND, well-being and current affairs. Her writing is always passionate and from the heart. Mami 2 Five is one of the fabulous twin blogs I’ve come across more recently as Katie hosts the Multiple Madness linky each week. She has teenage twin girls and went on to have three more children and I love how her blog reflects all aspects of busy family life. She has a fantastic sense of humour, her posts always make me smile. Somehow still manages to do all sorts of crafty and cooking activities with her kids, they are such a happy family her blog is a joy to read. Karen runs the amazing Mini Travellers and if you’re are twin parent wondering how you’ll ever leave the house again please have a look at her blog. Karen had her twin girls when her eldest daughter was just thirteen months, now she has three gorgeous girls under four and her blog is filled with their adventures. Karen is fantastic, she is a mum to three, works, runs her blog and always has a smile on her face and seeing all the fun their family has is great inspiration to all twin parents. Twinkle Diaries is the most beautiful blog and I know this was definitely the first twin blog I read. When I was pregnant with the twins I found Caro’s blog which at the time was just lovely diary entries all about her twin pregnancy and her gorgeous boys who are just a little older than mine. Since then it has evolved into all sorts of posts about interiors and style but at the heart of it all is her family. She also was kind enough to ask me to be a part of her ‘Twinterview’ feature which you can read here. I could read her blog all day and never be bored. I love Twinderelmo because Beth’s story is so like mine, she has an older son and identical twin girls. We have remarkably similar birth stories! She has often been a great source of advice for me on Twitter. Her blog has lovely family tales, some great personal stories and honest reviews. I also love her Monthly Bucket List! Her blog charts the highs and lows of being a stay at home mum with twins but always with a pinch of good humour. Amber writes at Goblin Child and has just the sweetest photos of twins I think I have ever seen. I could look at her photos all day and quite frequently get lost looking at her happy family. Another twin blog that covers a wide range of subjects and Amber writes very openly about being a LBGT parent and the journey both her and her partner took to have their twins. Beautiful words and beautiful photos, it really is a stunning blog. 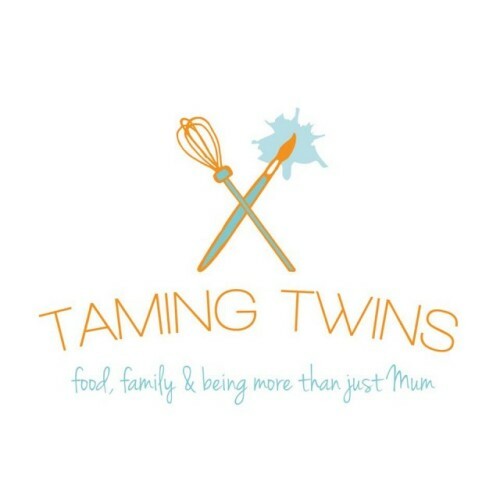 It would be fair to say that Taming Twins is maybe most famous for it’s food; Sarah’s photographs of her amazing cakes are enough to have you hunting in kitchen to check if you have the ingredients. She also writes about her boy girl twins and all the outdoor adventures and indoor crafts she does with them, her posts are heartfelt and real but really you need to check out her blog for the cake! These are just the ones I try to keep up with regularly but there are many more out there. The thing I love most about all these blogs is that they are totally true to life as a twin parent but also incredibly positive, just what I love to read the most. Hope you enjoy them too! 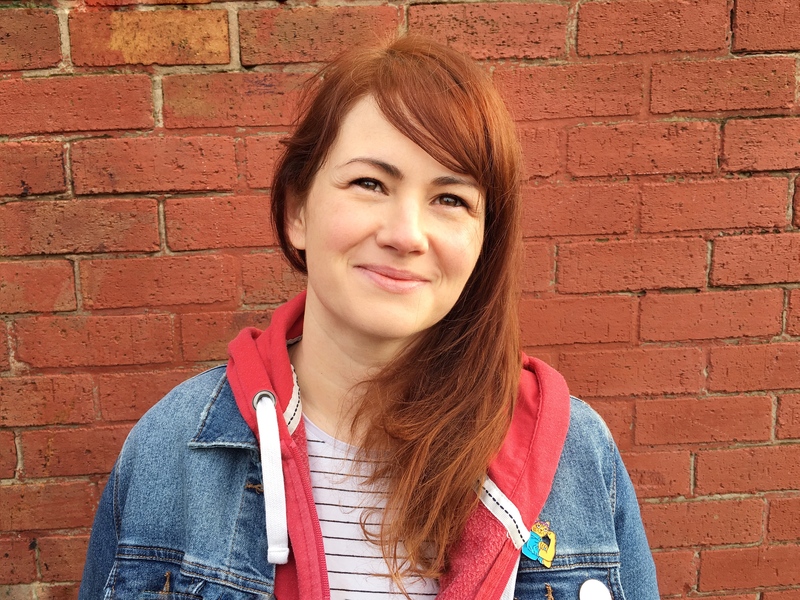 A lovely round up of twin blogs Hayley. They are all great to read even if you don’t have twins. I read them and think, my goodness, I don’t think I could cope. My twin god daughters are 18 next month and their mum is still in a state of shock ha! I agree about Karen at Mini Travellers, how does she do it? Thank you Hayley such a lovely comment. Love your blog too!